She dropt the premiere on facebook, and made everybody talking. 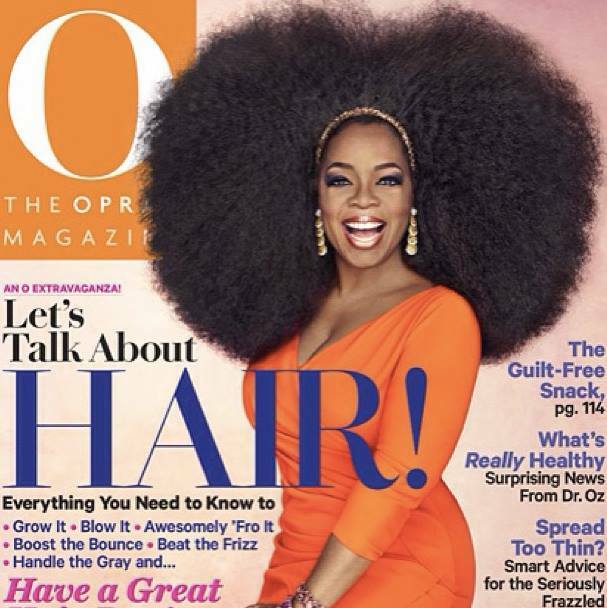 Oprah’s new cover is a celebration of Natural Hair, although it is most likely a wig, we don’t care. 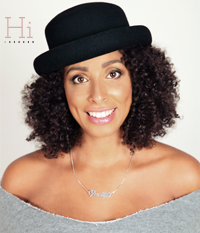 We LIVE the Natural look on Oprah Winfrey!